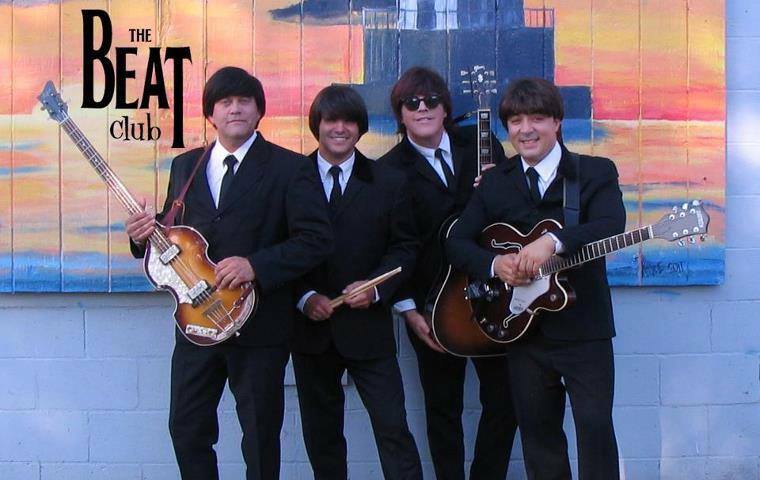 The Beat Club is delivering one of the most authentic Beatles tributes in the country at 2 p.m. Sunday, Nov. 17, at the Warsaw Performing Arts Center. Each member is a Beatle veteran with ties ranging from double first-place honors at the national Beatle-tribute band competitions to performances at the Smithsonian Institution in Washington, D.C. 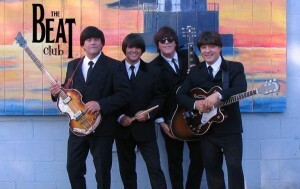 The Beat Club’s show is as accurate as possible to an actual Beatles’ concert from the 1960s, sans the screaming girls. Talk about authentic. The band uses vintage guitars and Vox amps, wears Cuban-heeled boots, and even tailor-made Beatles suits. These lads have done their homework; The group has been accused of lip-syncing actual Beatles’ records. A rare accomplishment indeed. From young to old alike, The Beat Club is sure to please any audience. In other words, a splendid time is guaranteed for all. For more information or to make reservation, call 574-371-5040. Students receive a discount on tickets. Mention the ad in ‘the PAPER’ and get a buy one, get one free adult ticket.